Mouthpieces inspired by the sound of the greatest jazz musicians from the fifties to the present. 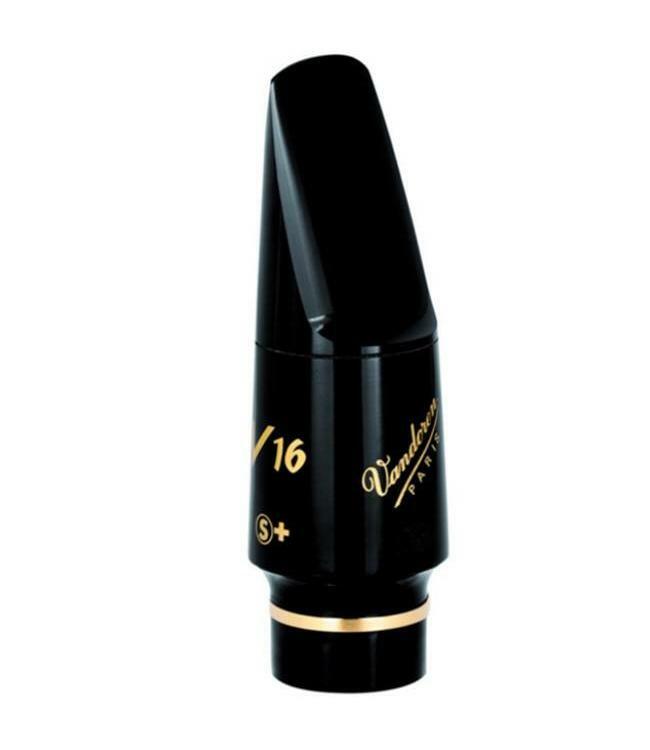 JAVA, V16 and ZZ reeds are recommended for these mouthpieces. “Small +” chamber: Particularly focused and dynamic, ideal for lead alto. “Medium” chamber: Warm and expressive, ideal for section playing.